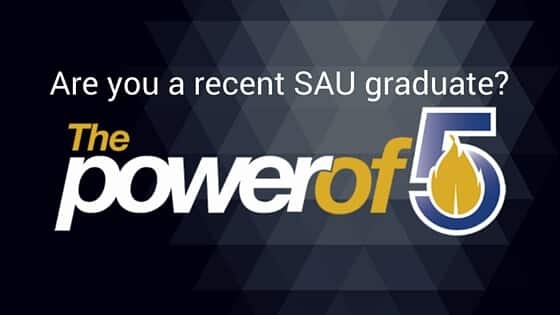 MAGNOLIA – A $125,000 gift to the Southern Arkansas University Foundation will soon provide an annual scholarship for students majoring in mathematics education at Southern Arkansas University. 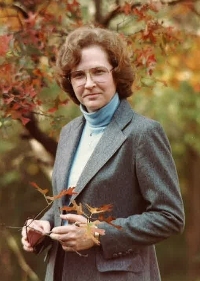 The Valerie Stewart Math Scholarship was recently established through a gift in memory of Stewart by her sister, Rebecca Stewart Matthews of Little Rock. Matthews received a Bachelor of Science in medical technology from SAU in 1969. The scholarship will be available beginning with the fall 2012 semester. The daughter of Howard and Evelyn Stewart of Magnolia, Stewart attended elementary and junior high school at Bright Star, Ark., and graduated from Stephens High School in 1962. She received her Bachelor of Science in Education degree from what was then Southern State College in 1966 and her Master of Science from the University of Oklahoma in 1971. For over forty years, Stewart was a dedicated math teacher at both the high school and college levels in Arkansas and Texas. She was known as a caring teacher with high expectations who inspired both her students and her fellow teachers to excel. She was recognized numerous times during her career for excellence in teaching. While at SAU, Stewart played AAU basketball and participated in a number of intramural sports. Her lifelong love of athletics and the great outdoors included fishing, snow skiing and especially golf. She could recount every shot she hit while playing Pebble Beach in 2005. She also loved to watch football and basketball games, especially if Arkansas was playing.